As usual, I was reading a blog from a singapore call ndroo and he post up this amazing, touching, made me teared site. His name is Philip. I don't know much about him, but he did a great job to his site. 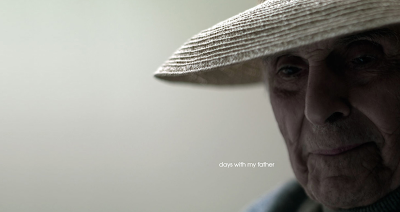 He took photos of his father, tells a story about him and his father.